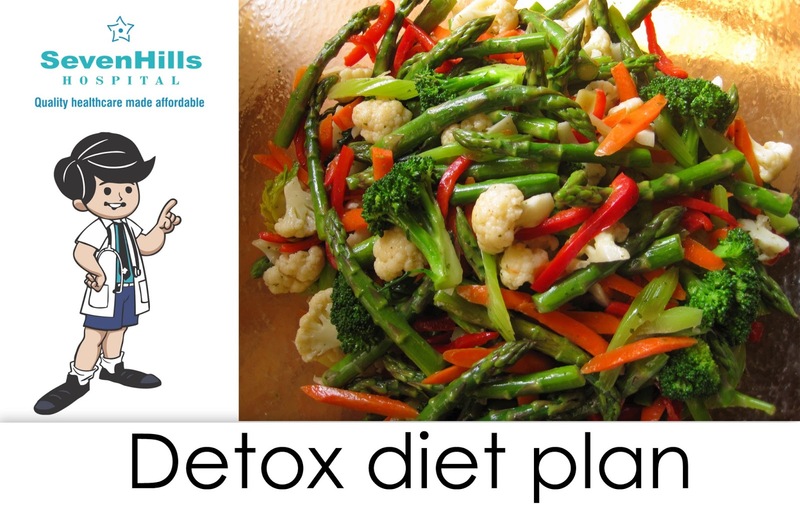 Home Body Disorders Food & Nutrition Health & Beauty Detox Diet Plan - "You Are What You Eat"
Detoxification means cleaning the blood. It does this mainly by removing impurities from the blood in the liver, where toxins are processed for elimination. The body also eliminates toxins through the kidneys, intestines, lungs, lymph and skin. When the holiday season partying comes to an end, are you left with the dullness that follows overindulgence? Then this would be a good time to incorporate a detox into your diet. A plateful of raw red and yellow peppers (Yellow Capsicum) , cucumber, tomato, cauliflower, celery, carrots, radishes and lots of fresh parsley. Don’t eat dairy products apart from live yogurt until Day five.